Bobby L. Dallas - Mediator & Arbitrator based in Ridgeland, Mississippi. If you’d like a list of available dates for Bobby Dallas, please submit a request below. You will hear back directly from Bobby's assistant, Laurie Guion. Mr. Dallas continues to be actively engaged in the practice of law and the litigation of claims. Mr. Dallas has tried numerous cases to verdict in both Federal and State Court. 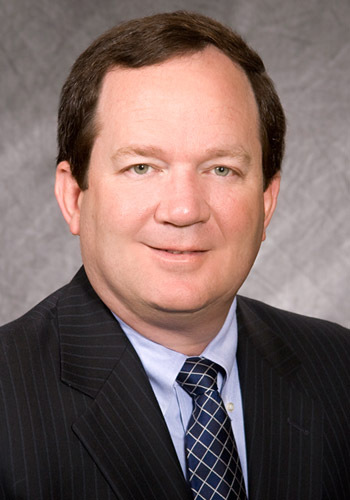 Mr. Dallas mediated his first case in 2007 and has since mediated over 500 individual claims. Mr. Dallas has also served as an arbitrator and special master. Inquire for case specific rates.